Game, Set, Match with CSUN Tennis! - Breard & Associates, Inc.Breard & Associates, Inc.
Game, Set, Match with CSUN Tennis! The Porter Valley Country Club was the venue for the successful tennis fundraiser hosted by the D-1 CSUN Women’s Tennis Team on Saturday, September 19, 2015. Country club members and CSUN players teamed up for rounds of doubles in the sweltering temperatures of the San Fernando Valley. 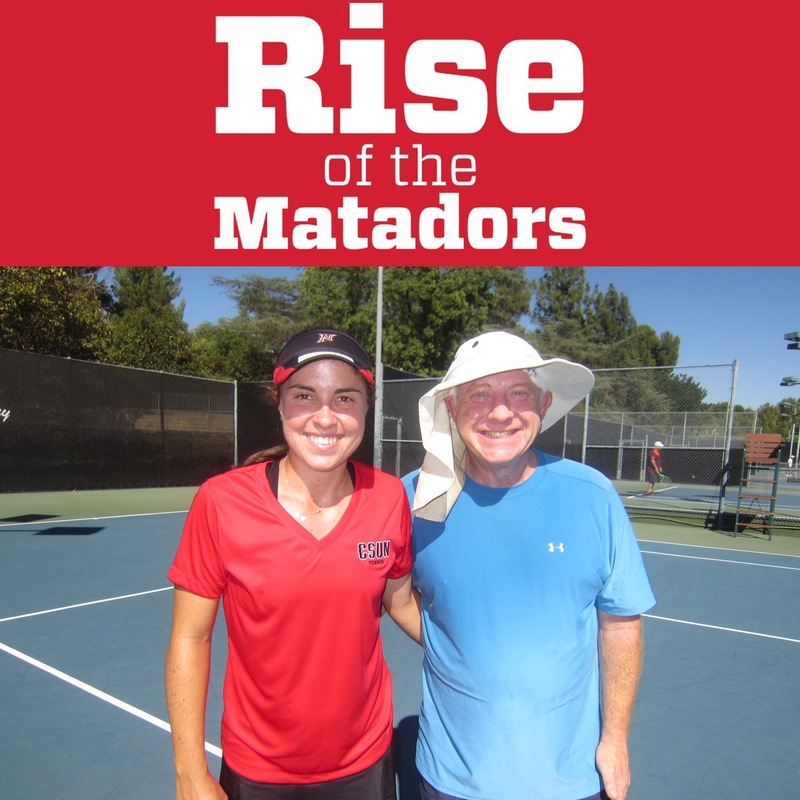 Scout Shutter, a 5’7″ sophomore hailing from Kailua, Hawaii, teamed up with longtime club member and CSUN supporter, Kevin Breard. Scout and Kevin were able to defeat the early competition but came up short in the finals. Kevin appreciates the opportunity to participate in the tournament and looks forward to future fundraisers.